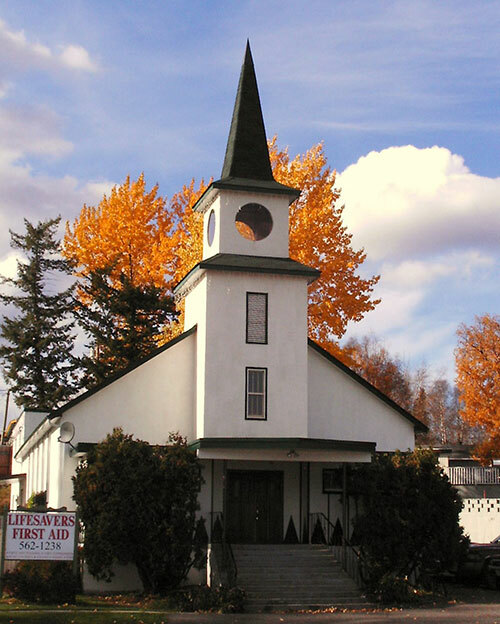 We are located in an old Church building in downtown Prince George, BC. Click on the map or on the church image for location map. Payment can be made over the phone with visa or mastercard. Or in our office with debit, cash, visa or mastercard. Your registration will be confirmed when payment is received.